Watch Video ! : Do You Know Why GIRLS CAN NEVER UNDERSTAND BOYS !! As we all Boys used to complain about Why Girls never understand, this question was raised from girls side too why boys do not understand, people have their own perception . its all depends on the understanding between two people.. 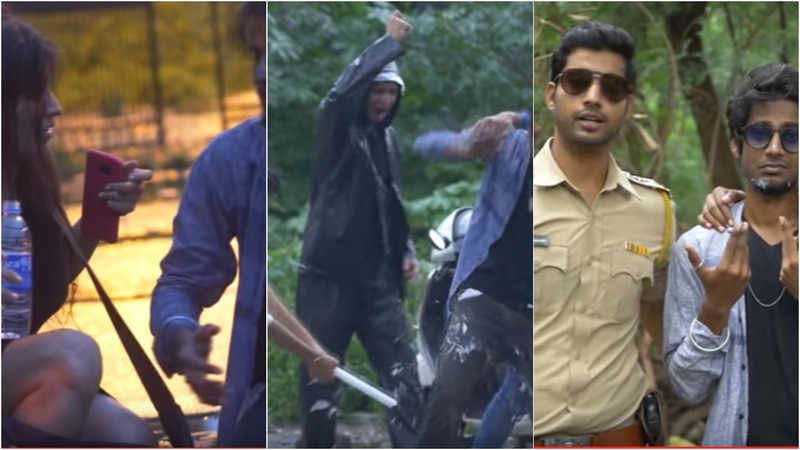 In this Video A girl found a guy was being beaten by many boys, and she called her brother who is a police officer, the send of this video will make you LOL.